Queen’s University Belfast is the leading university in Northern Ireland and a member of the Russell Group. 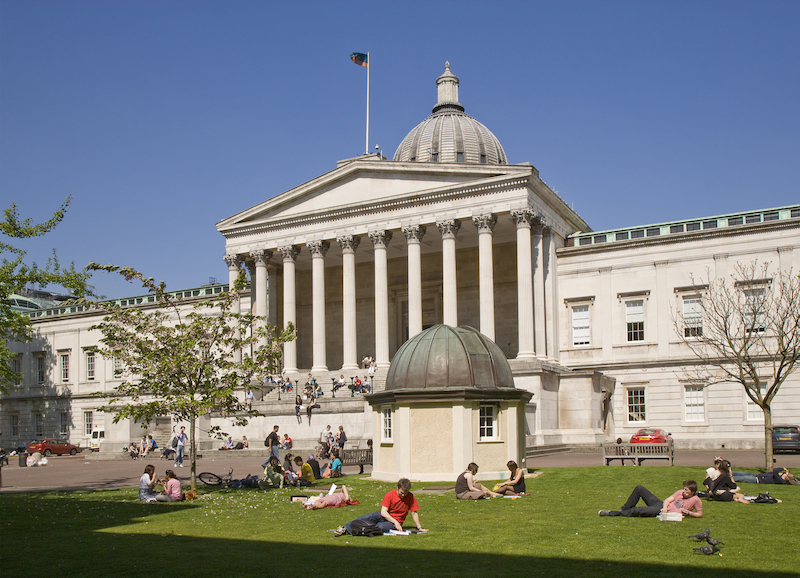 University College London is the largest and oldest college of the University of London. It was founded in 1826 to open up education to all on equal terms and to bring the benefits of learning to society. The Open University is a world leader in modern distance learning. The earliest records of the University date back to 1209 – with the first college of the University being founded in 1284.